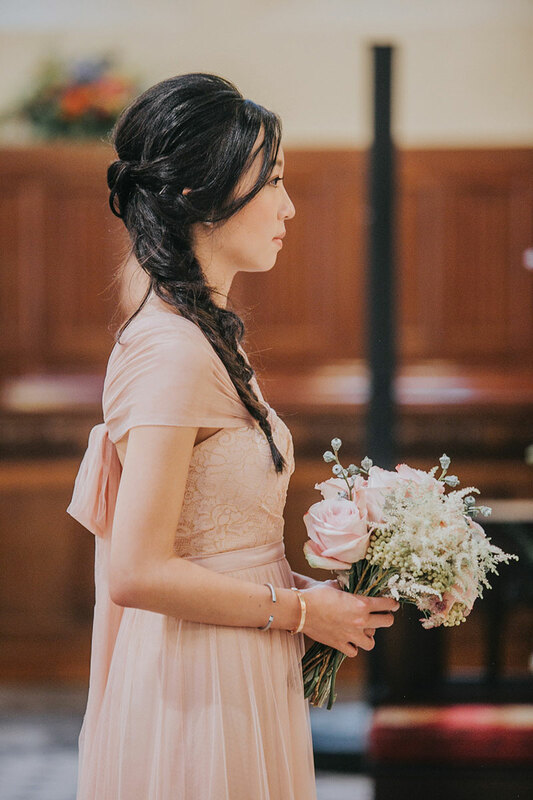 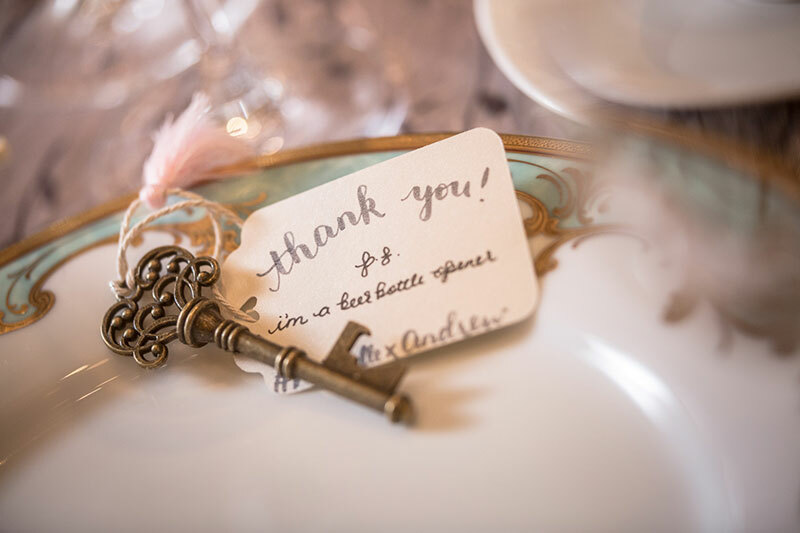 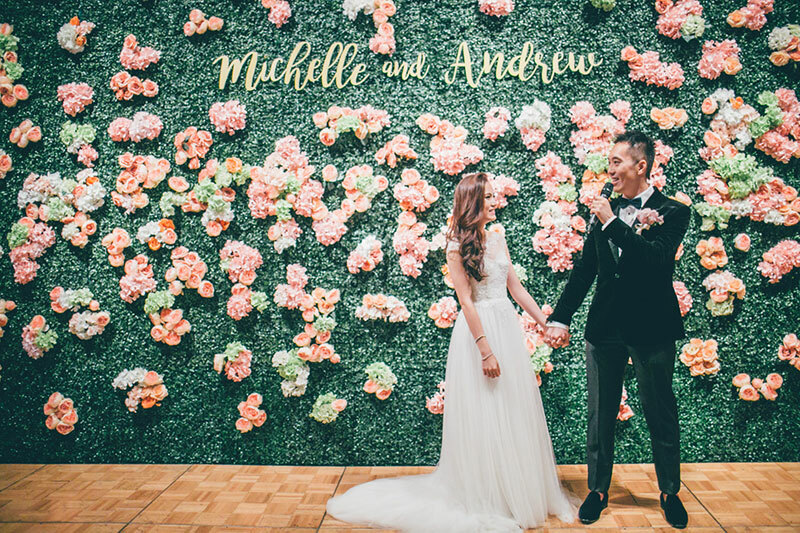 We’re filled with so much sweetness from today’s blush-themed wedding. 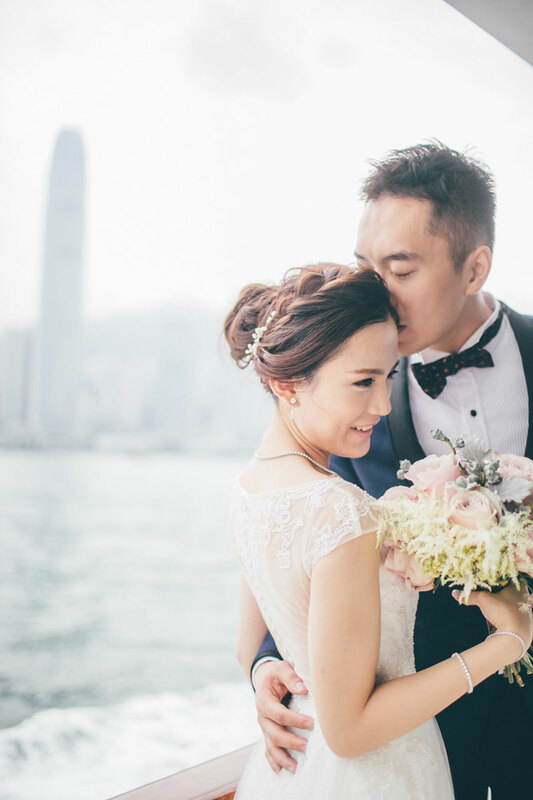 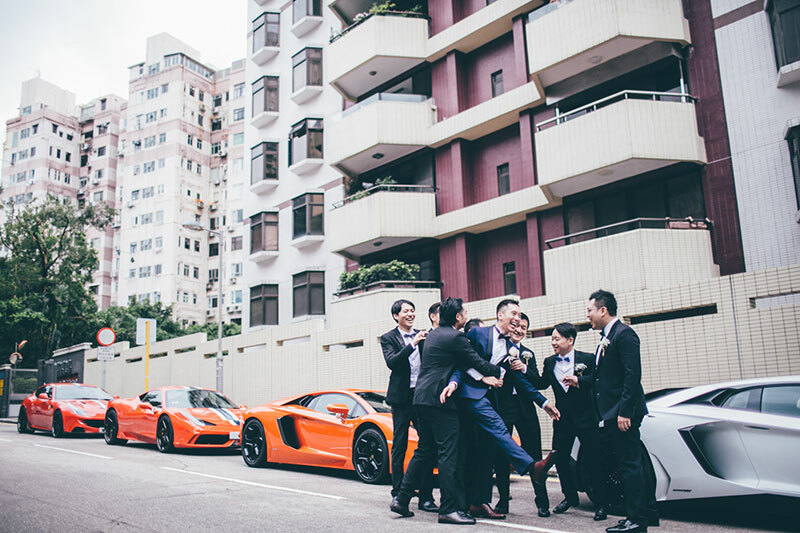 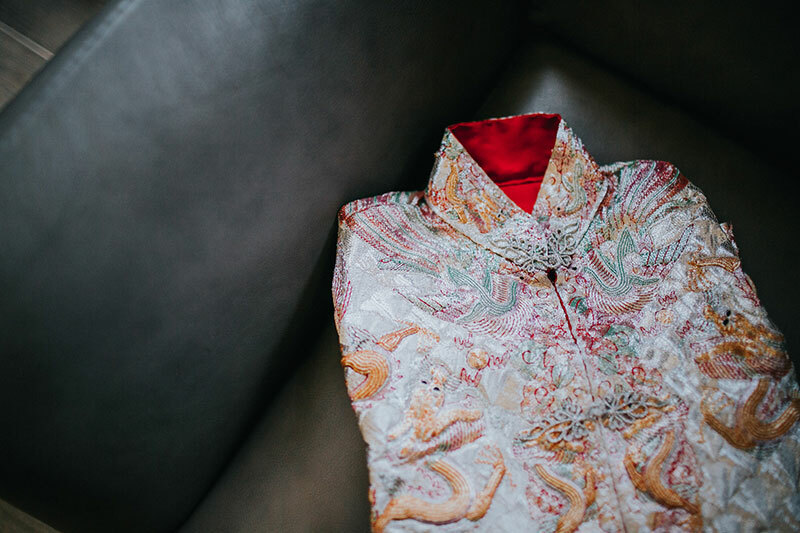 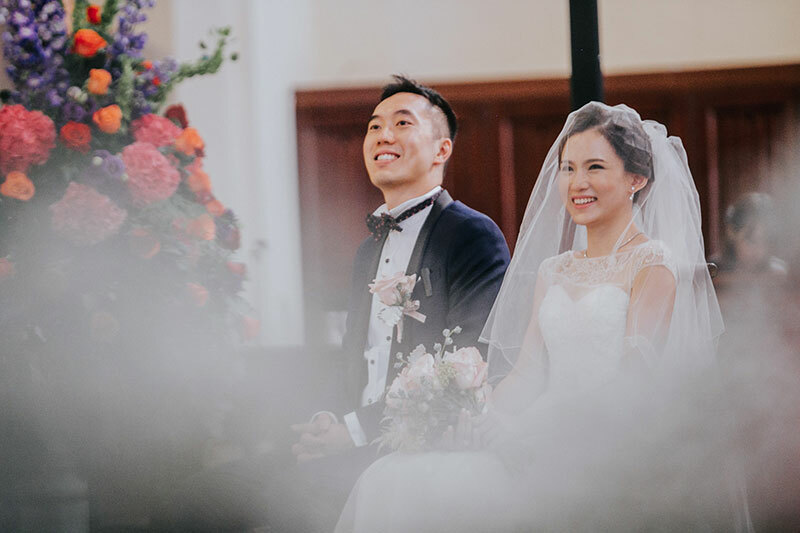 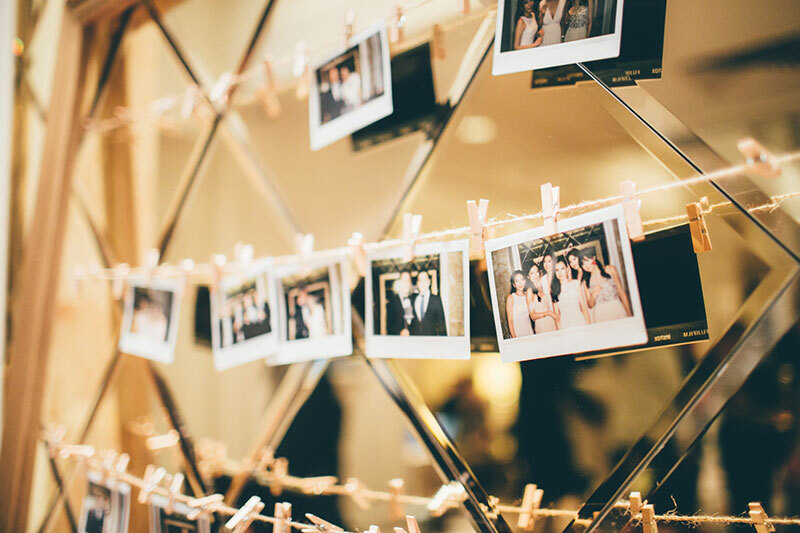 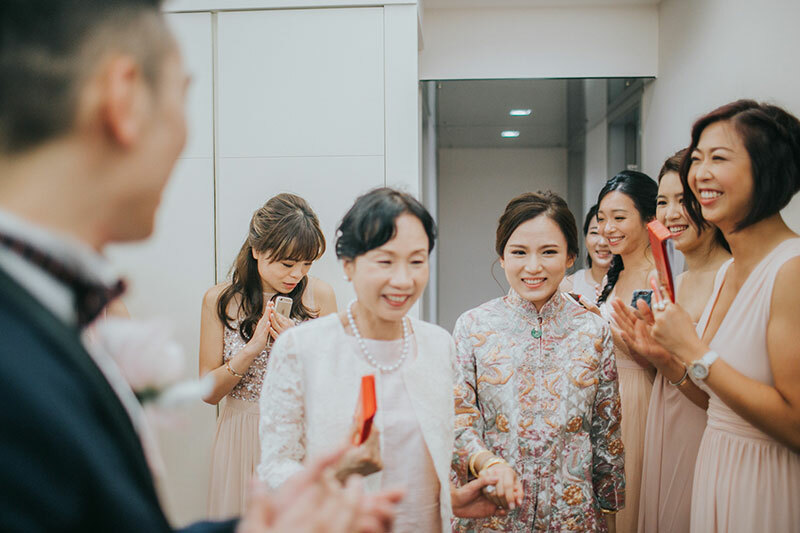 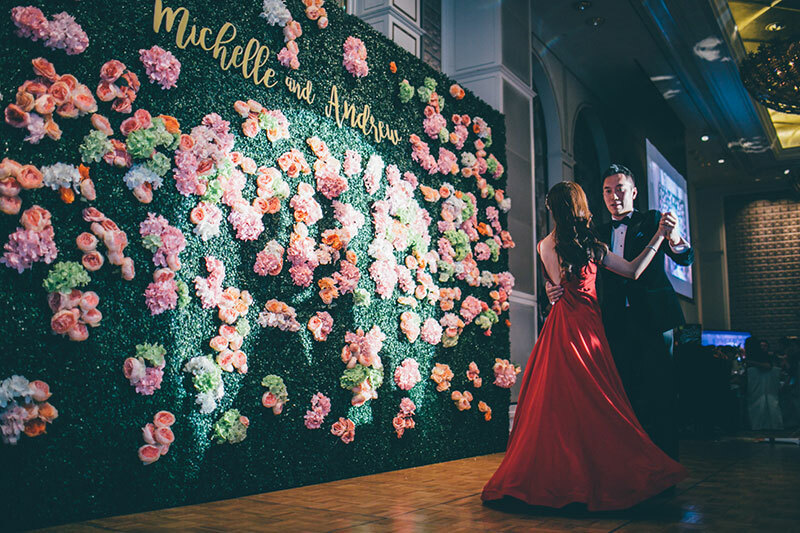 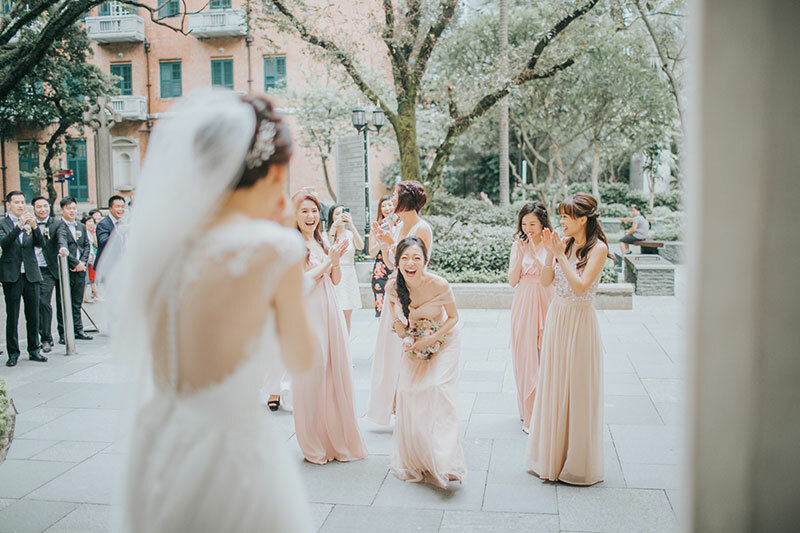 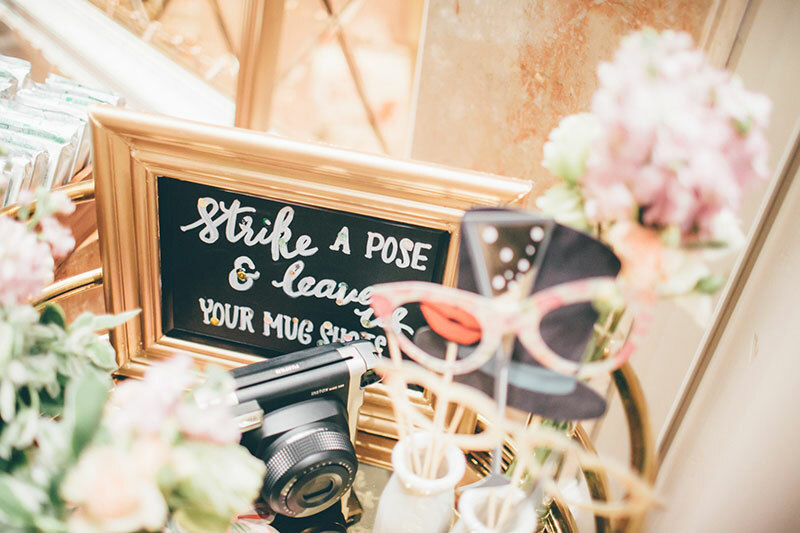 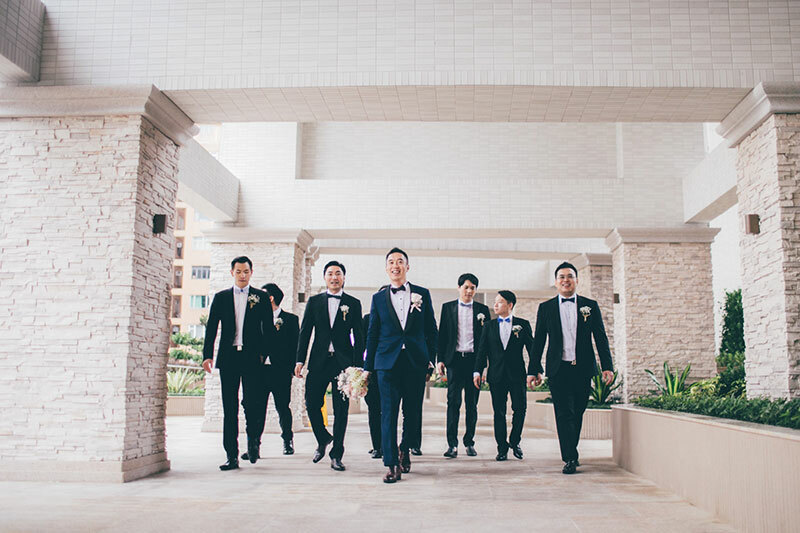 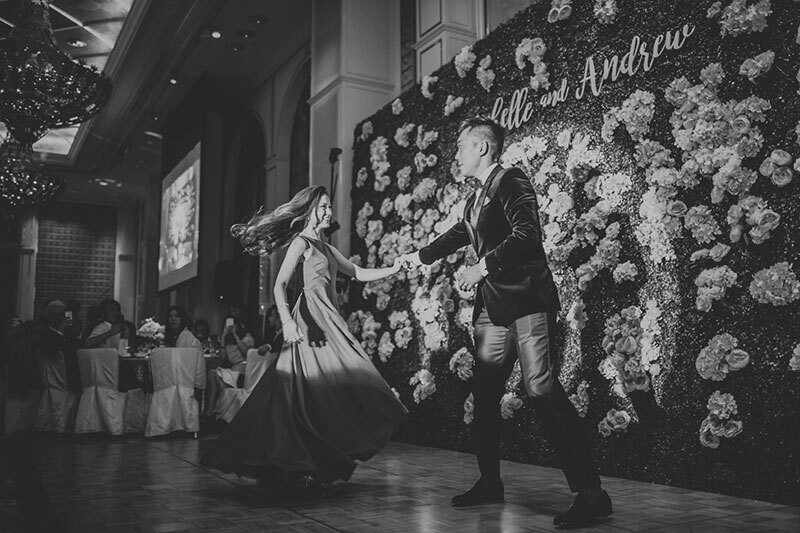 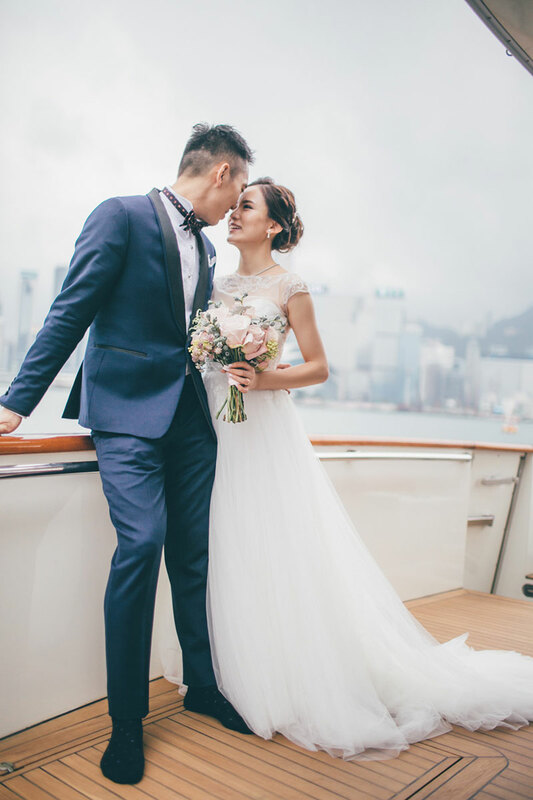 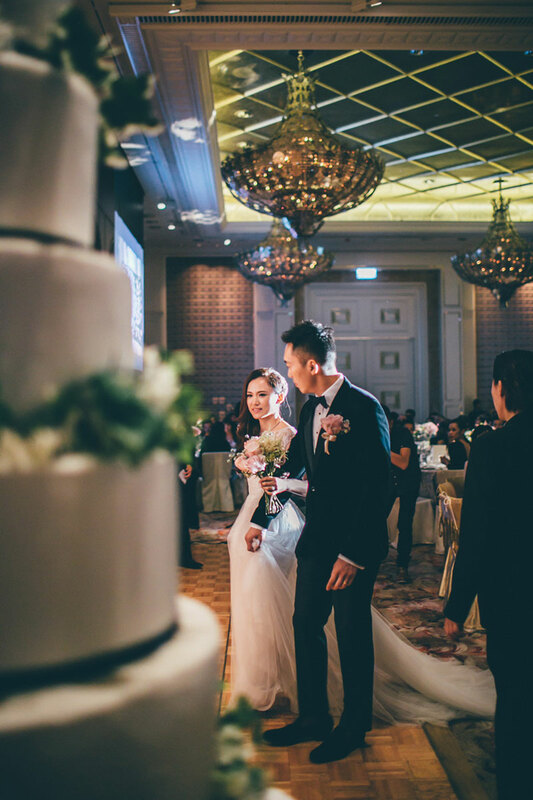 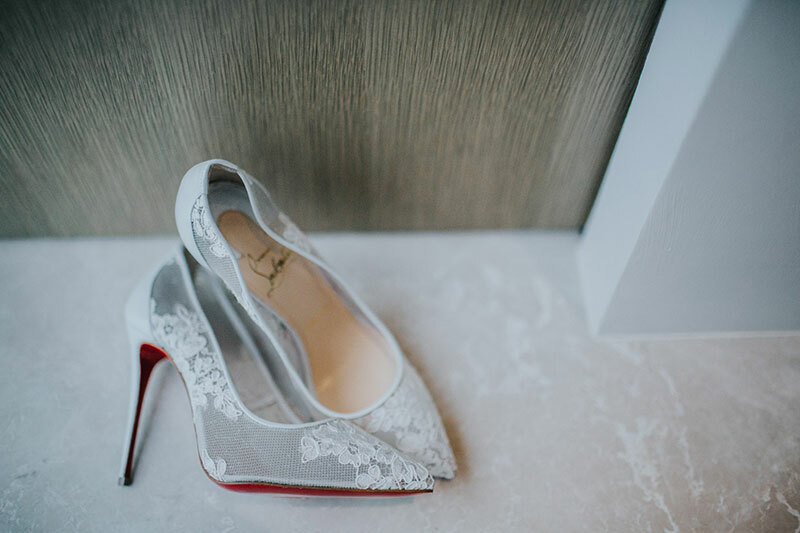 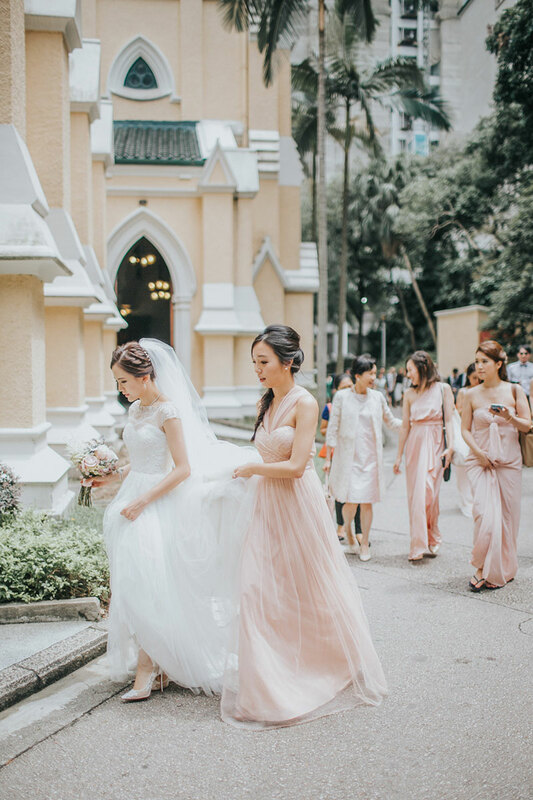 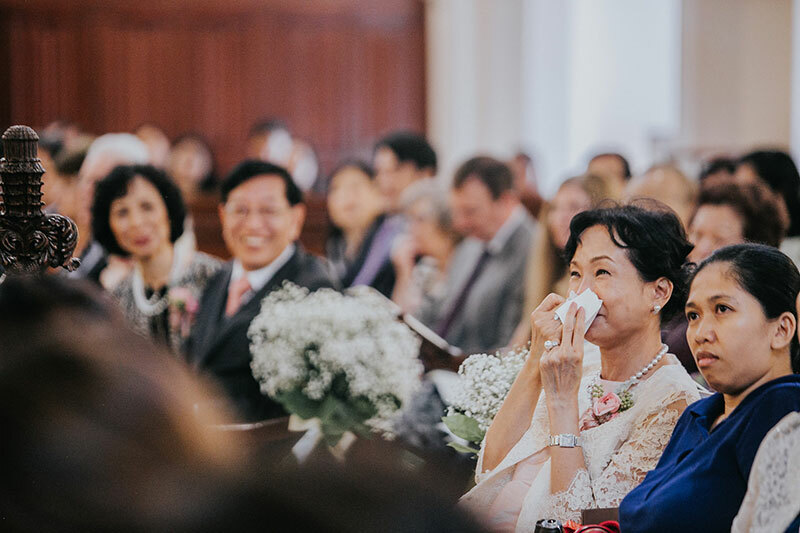 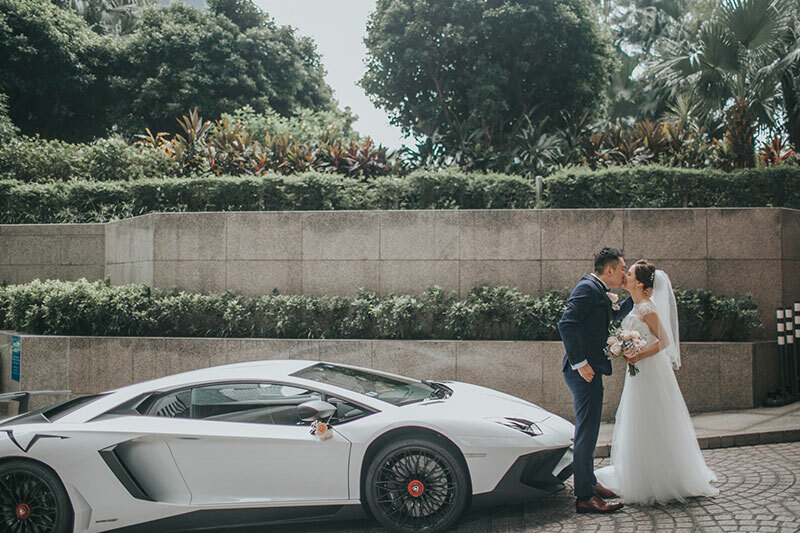 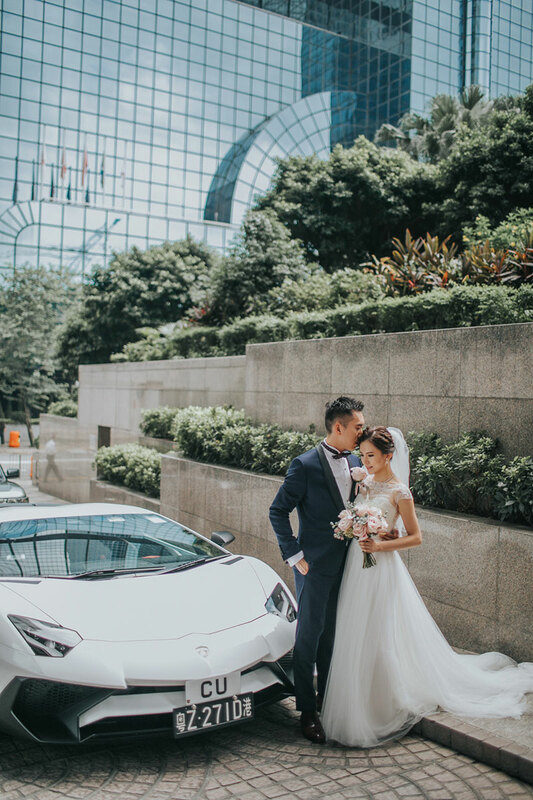 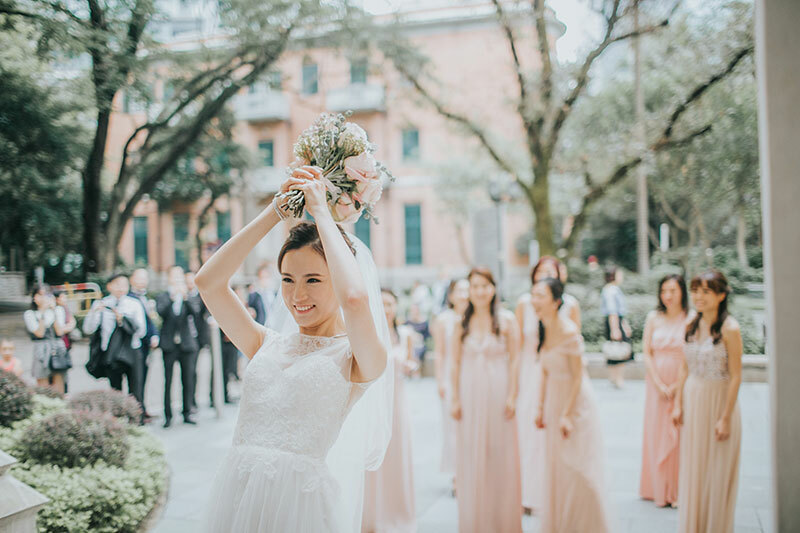 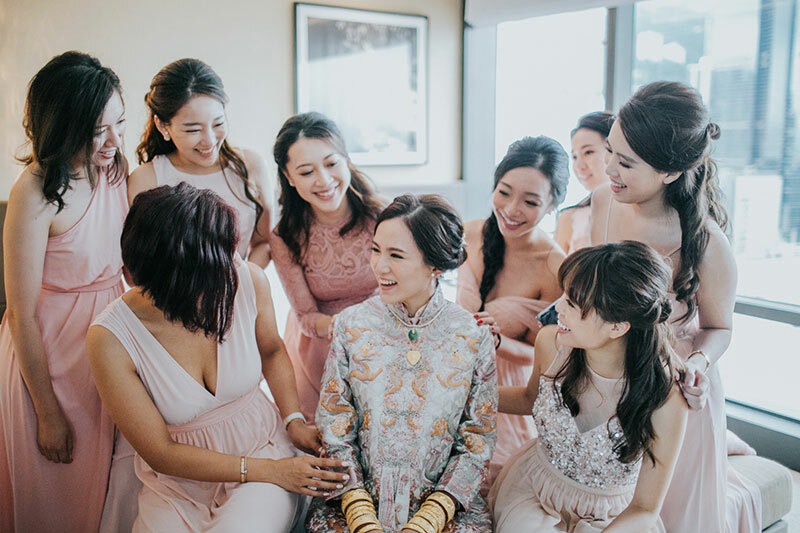 Michelle and Andrew’s union is full of love, laughter, and romance–the perfect combination that makes any spectator fully engrossed in every moment. 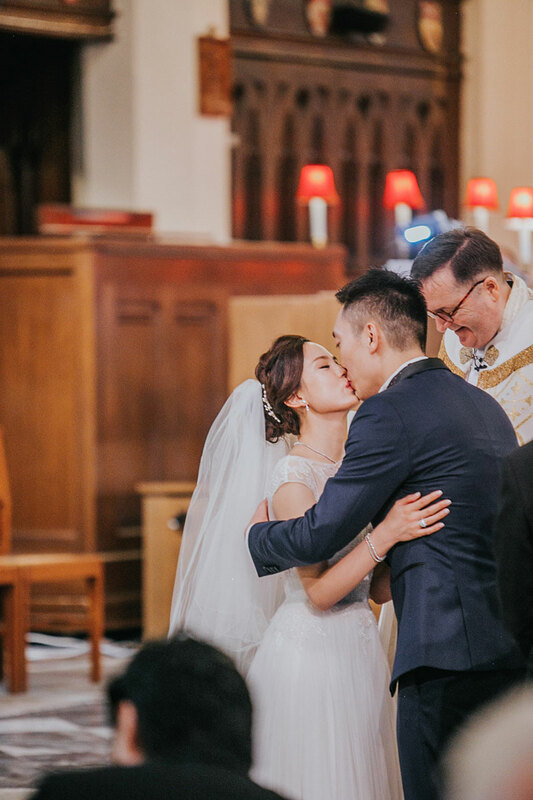 Earlier, we saw the video, and now we have the photos! 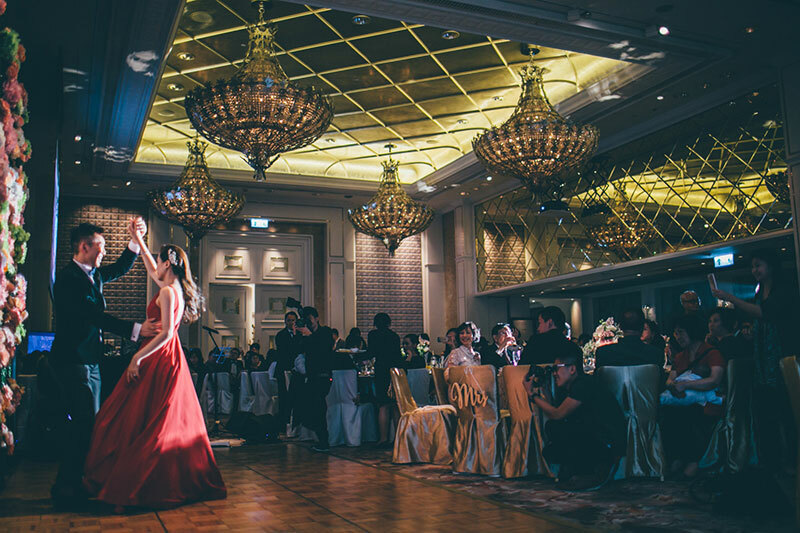 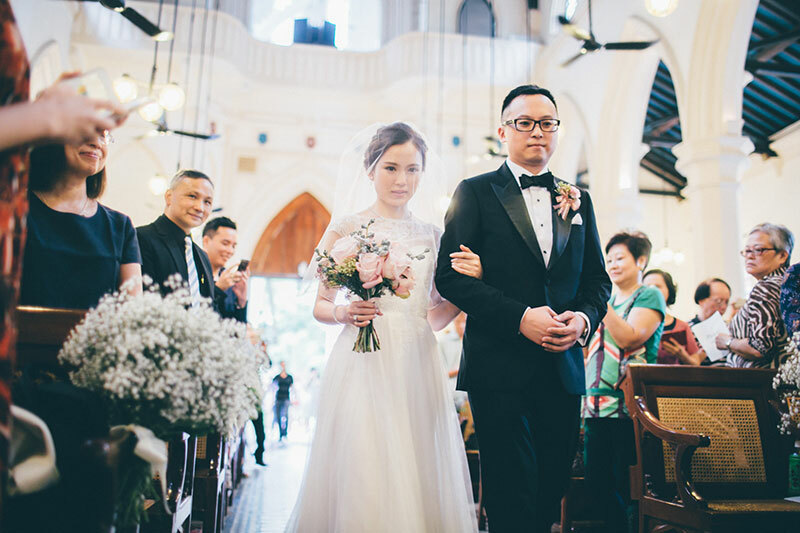 We have Binc Photography to thank for the chance to be audience to this wedding. 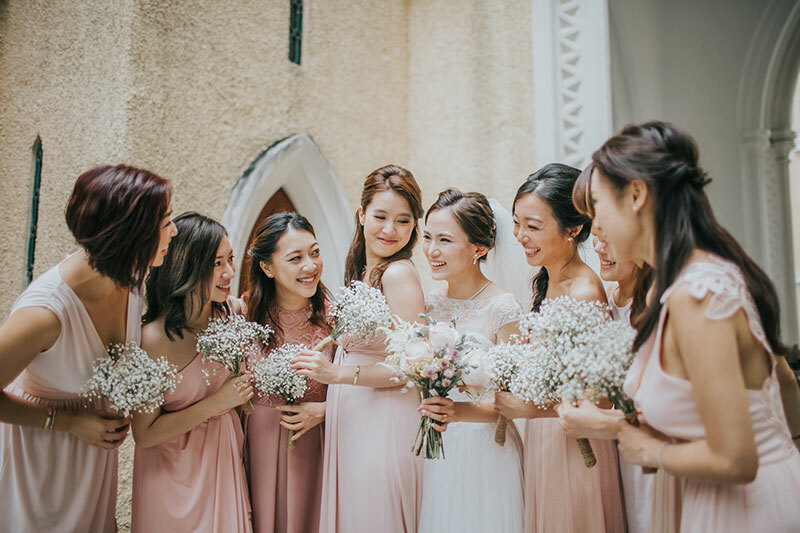 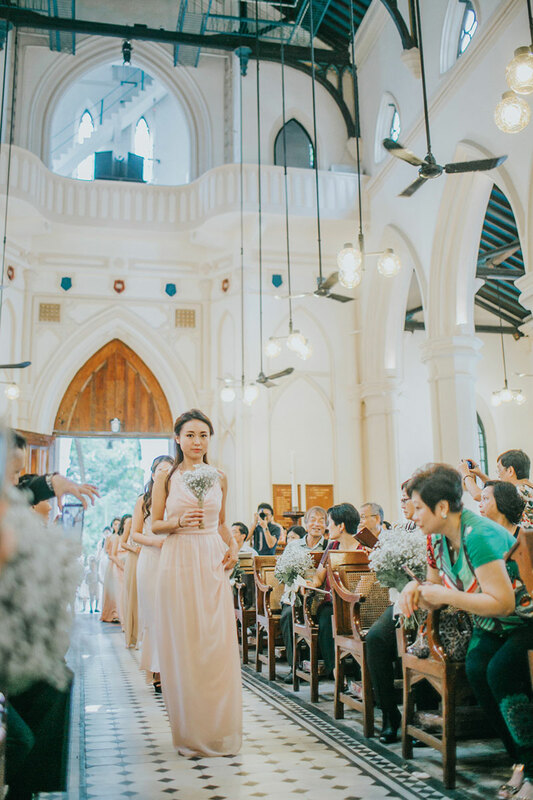 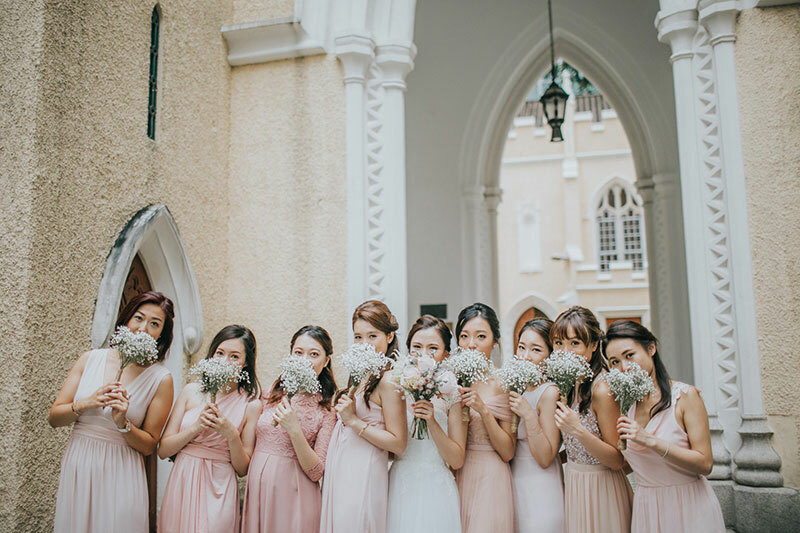 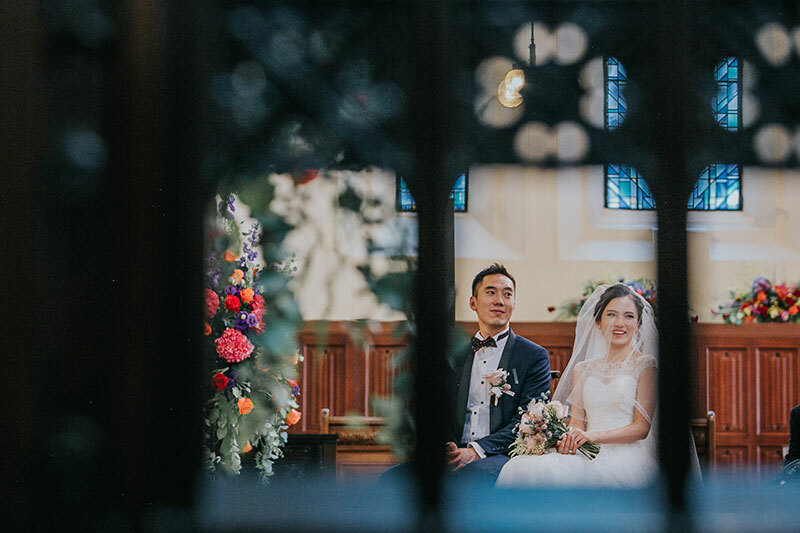 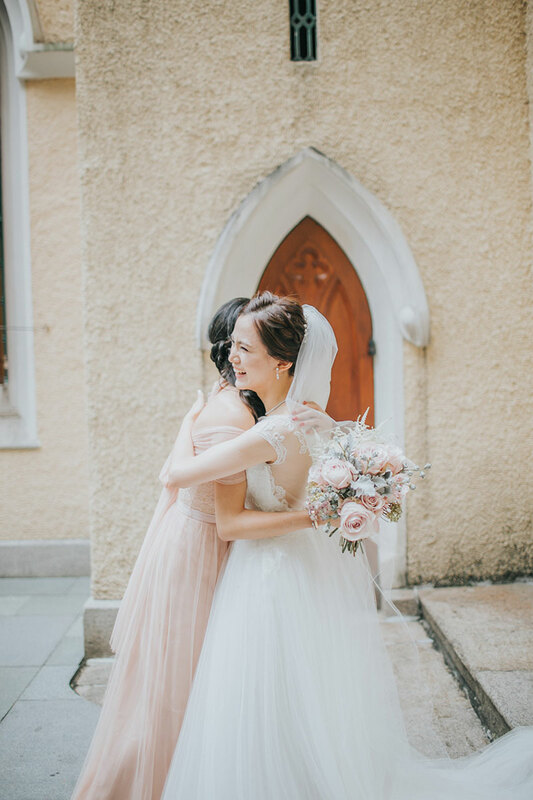 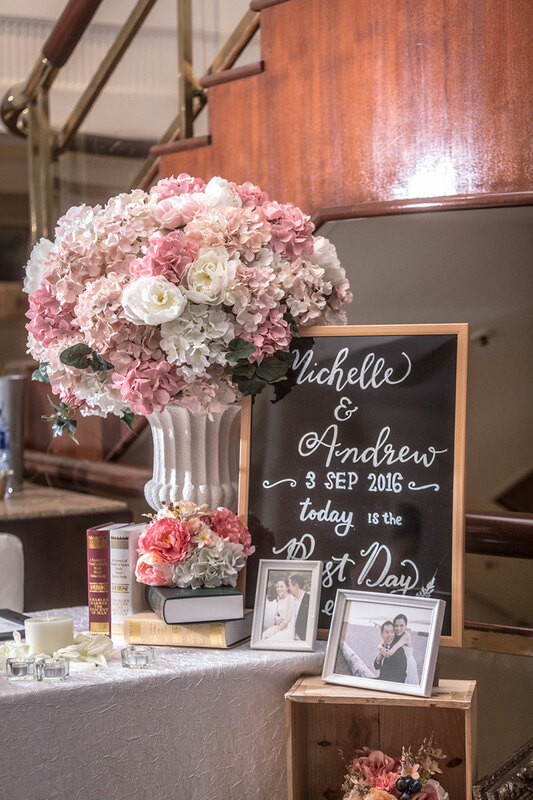 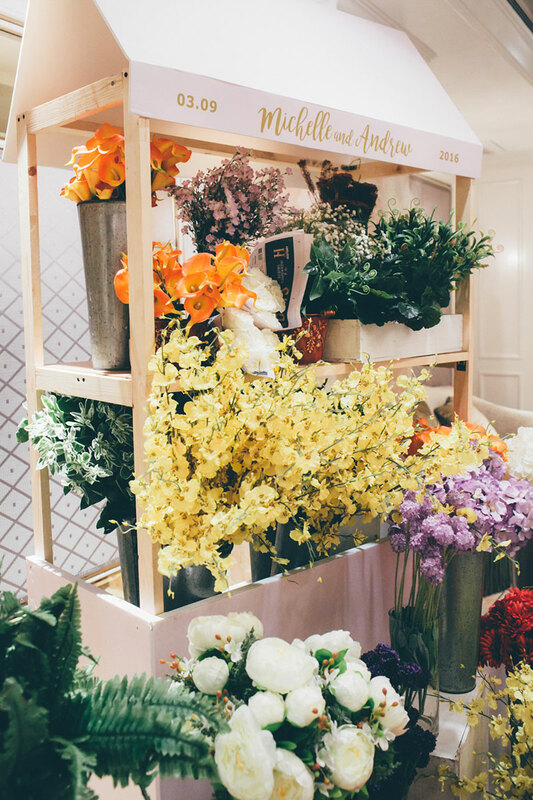 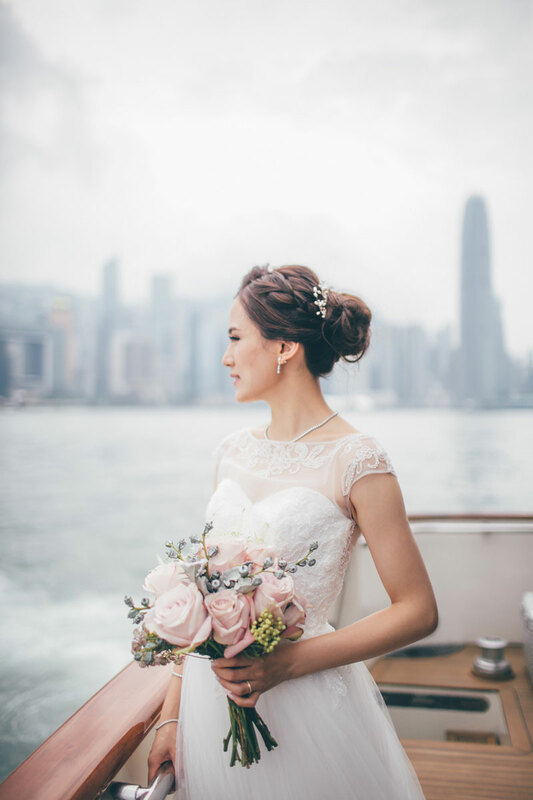 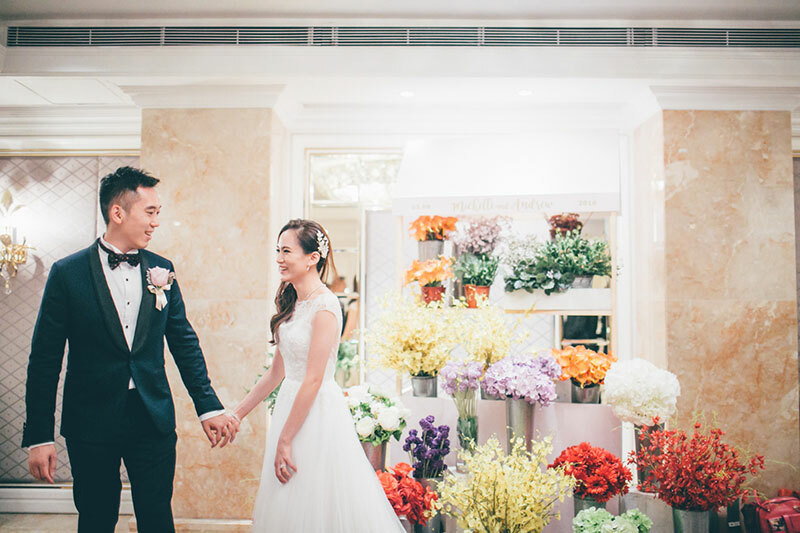 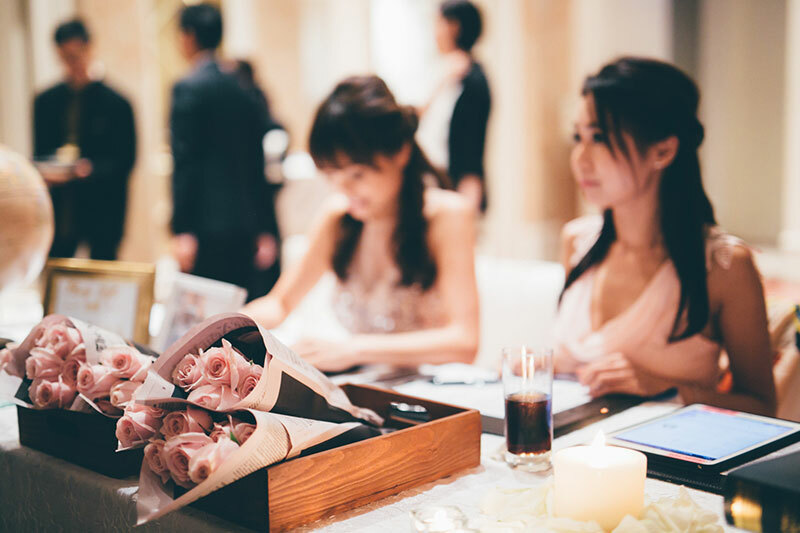 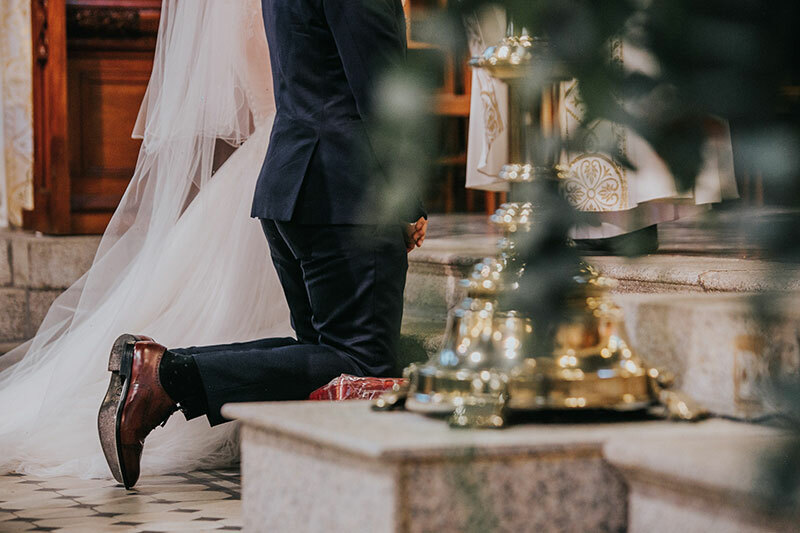 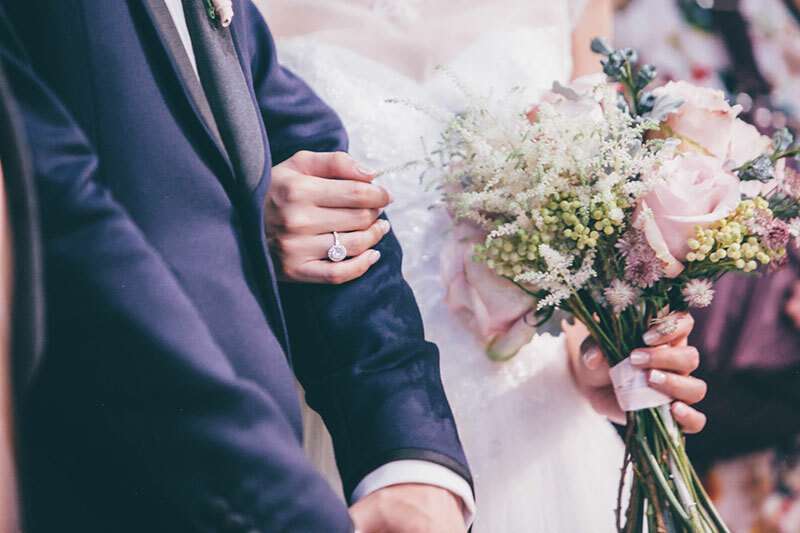 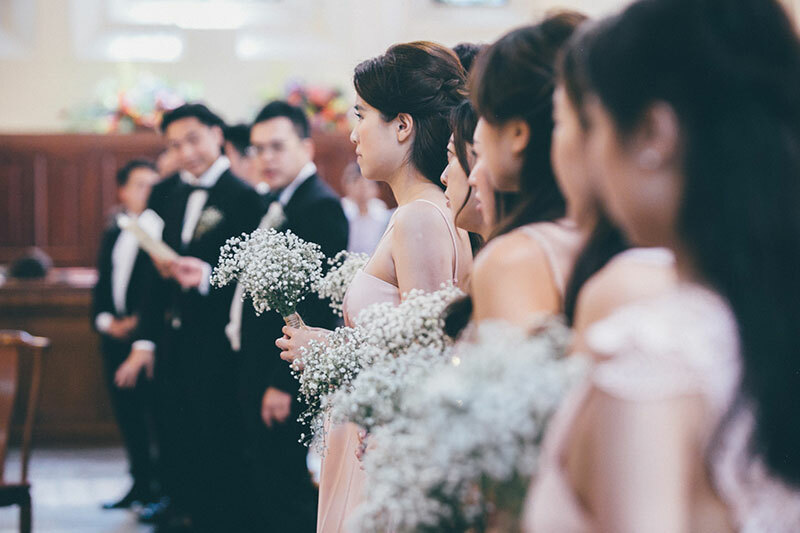 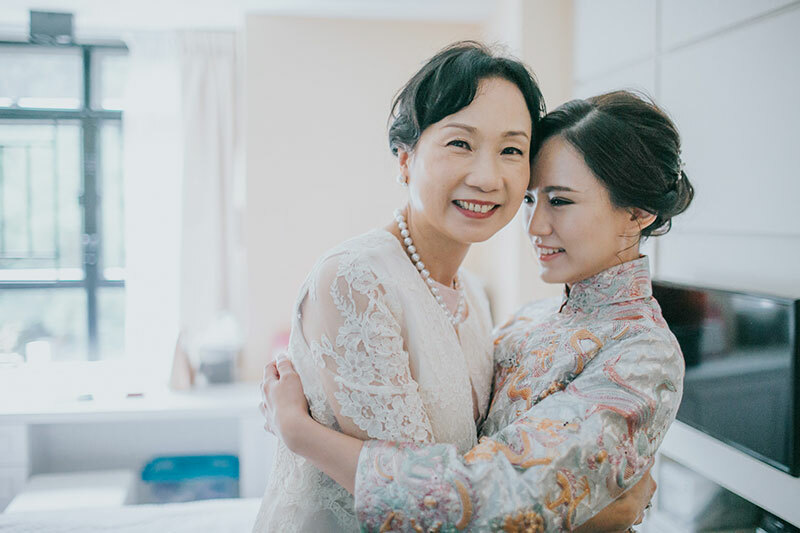 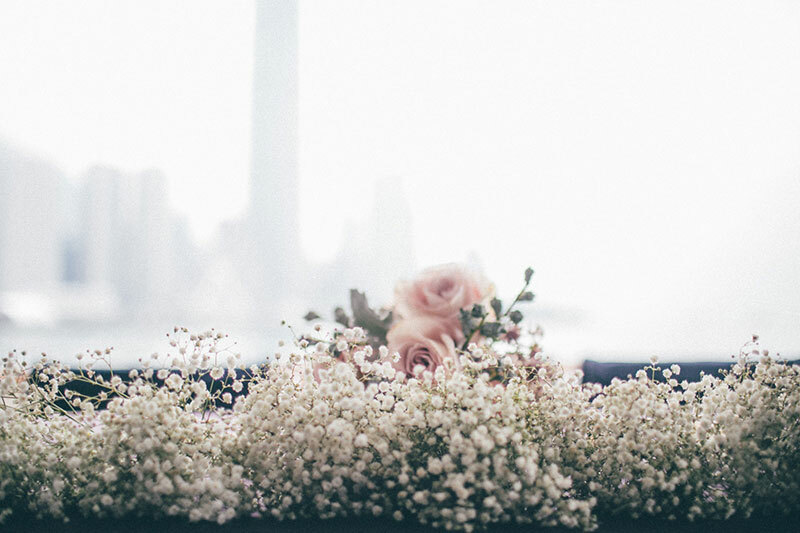 But what’s really making our day is the floral arrangement in both St. John’s Cathedral, the ceremony venue, and The Aberdeen Marina Club, the reception venue–it just makes everything so lovely! 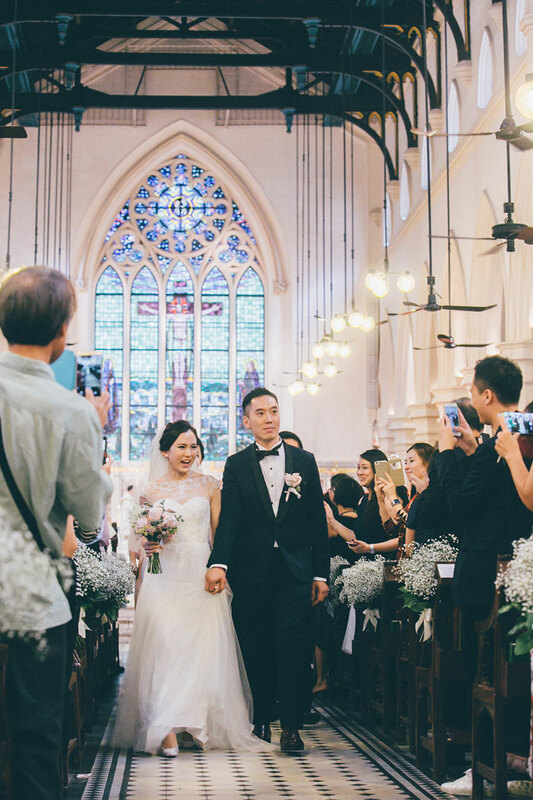 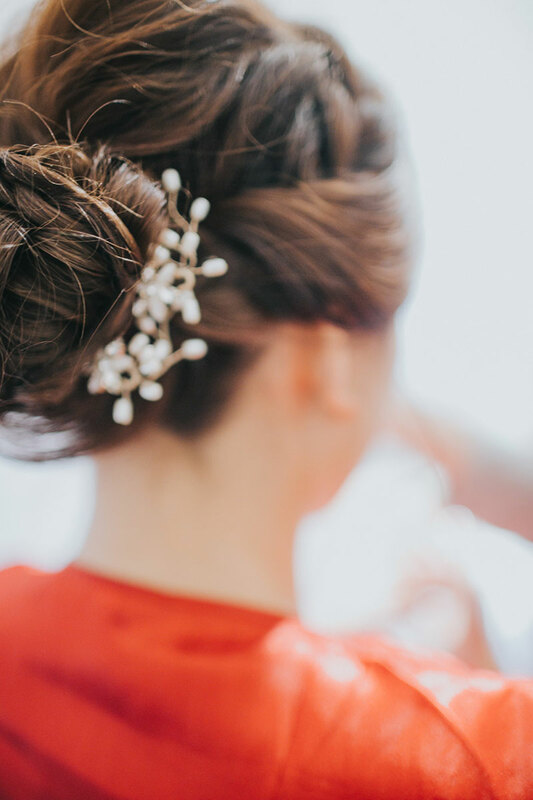 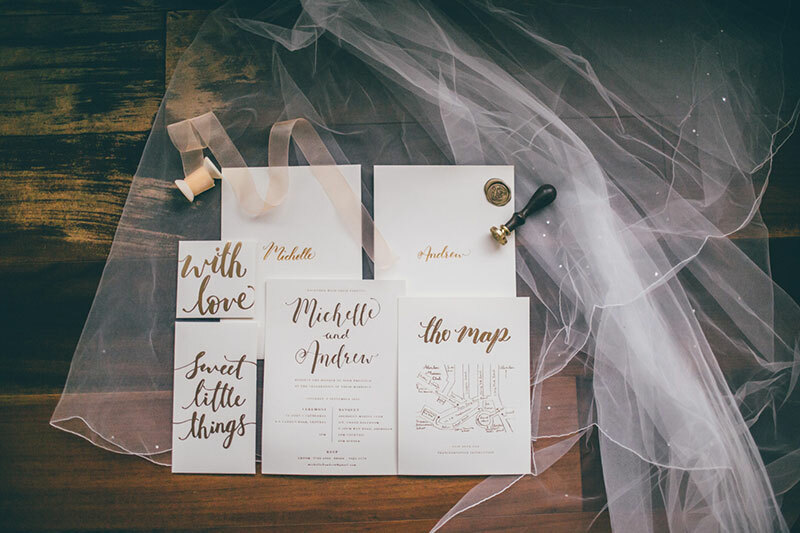 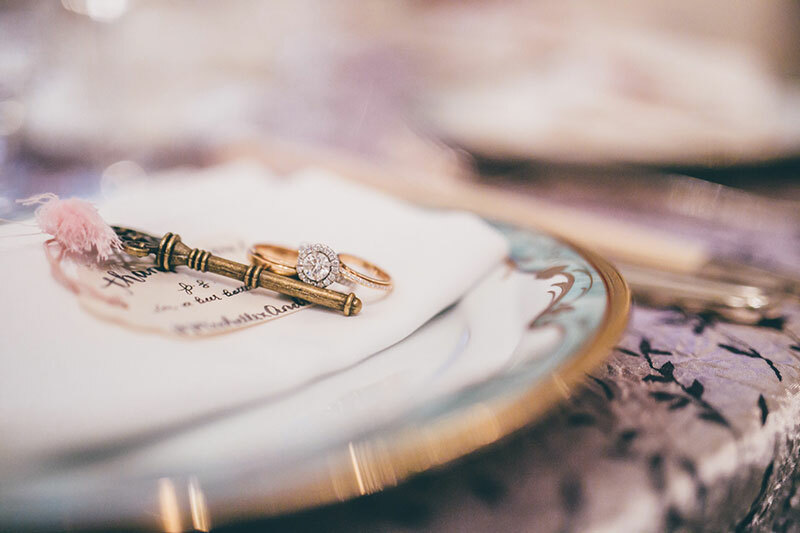 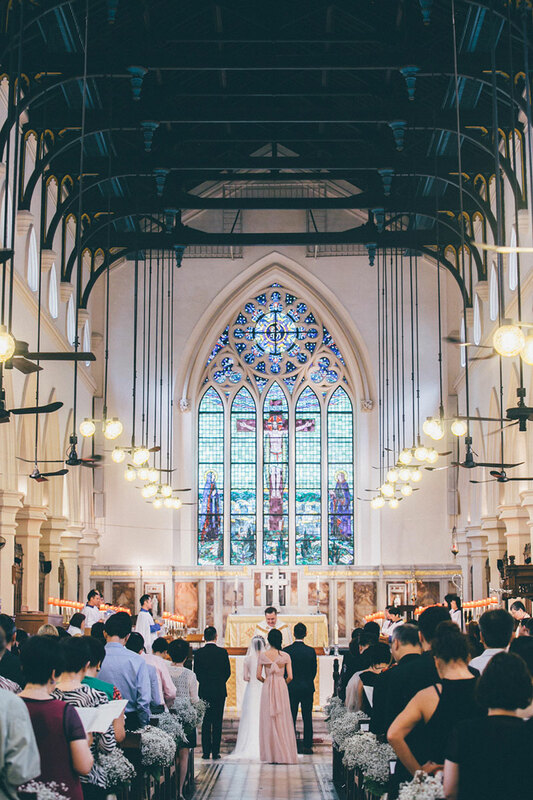 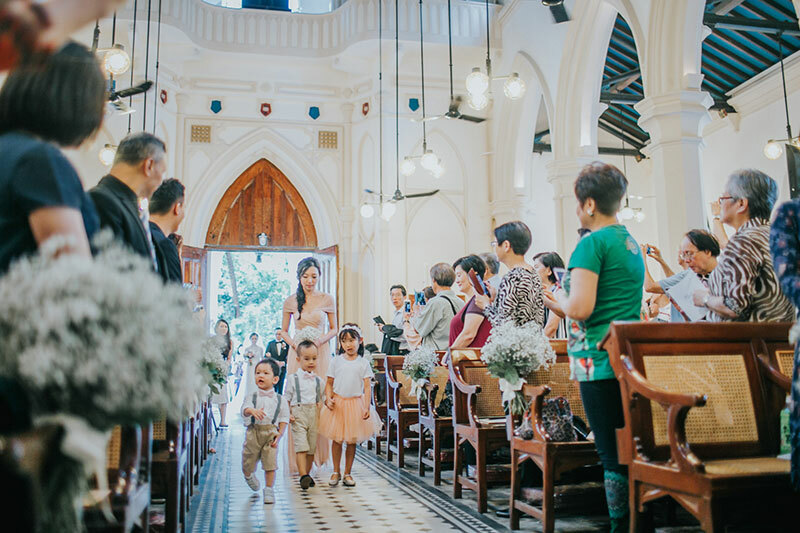 Make room for this wedding in today’s agenda because it’s worth every minute of your time.